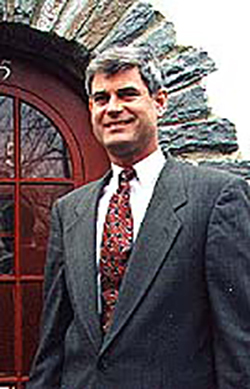 Stephen J. Dunn is the founder and managing attorney of The Law Offices of Stephen J. Dunn. Mr. Dunn has over 30 years of experience in practicing federal law. Before opening his own private practice in 1988, Mr. Dunn was a Judge Advocate General in the military, requiring him to practice both criminal and administrative law. Once he opened his own practice, he continued to serve as a JAG in the National Guard until retiring at the rank of Lieutenant Colonel.